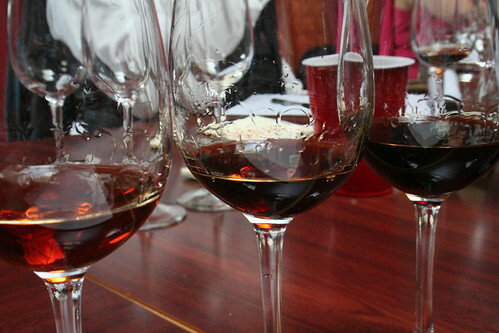 The second Sherry tasting on the final day of the The Wine Academy of Spain’s Spanish wine course was comprised of sweet, complex wines. 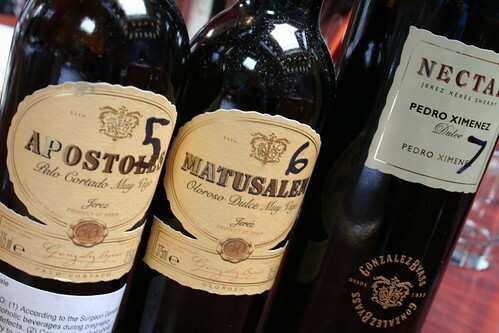 Unlike the first tasting, where most of the Sherry were not my style, each Sherry in this tasting was more delicious than the next. In fact, the last one we tasted (the Nectar PX 7 Years Old) left me wondering what it would taste like poured over warm French toast.